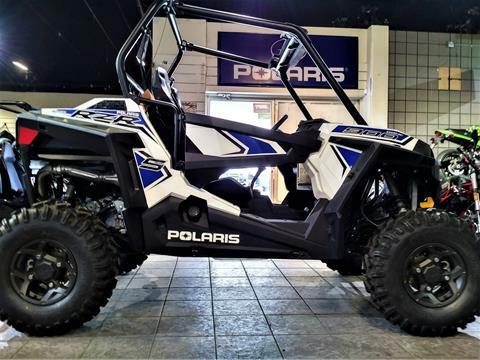 Shop our large selection of new powersport vehicles. 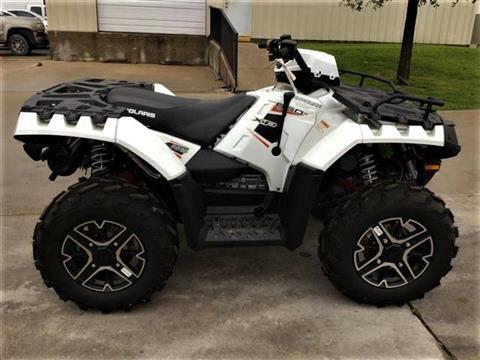 Shop our large selection of used in-stock powersports vehicles. 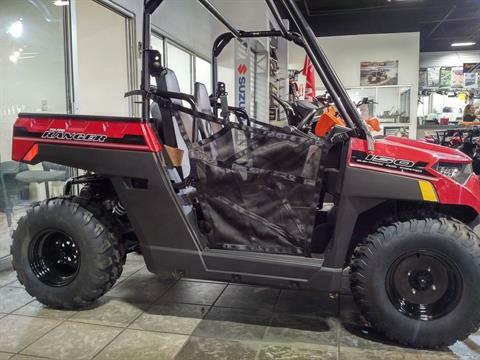 Get the financing you need to bring home that new or used powersports vehicle today! Apply safely and securely. 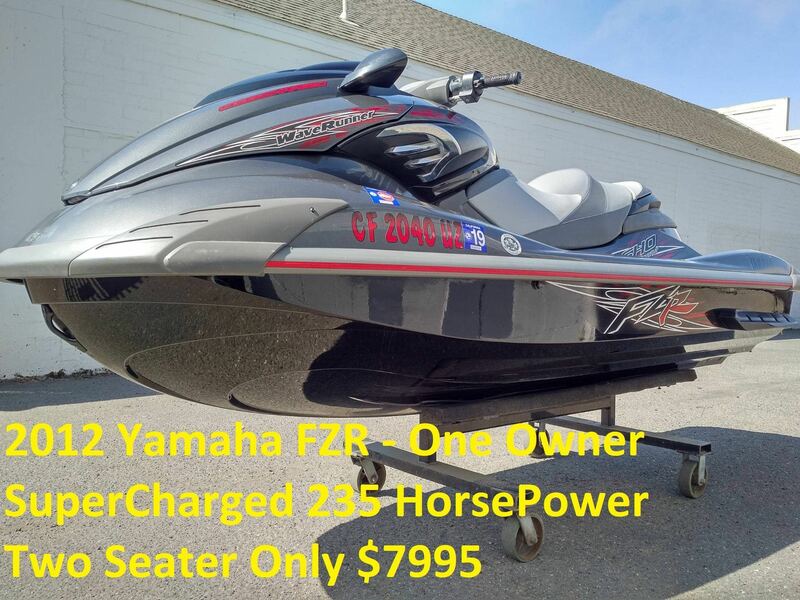 Get top of the line quality service for your powersports vehicle. SAVE $1300 OFF THE ORIGINAL PRICE ! 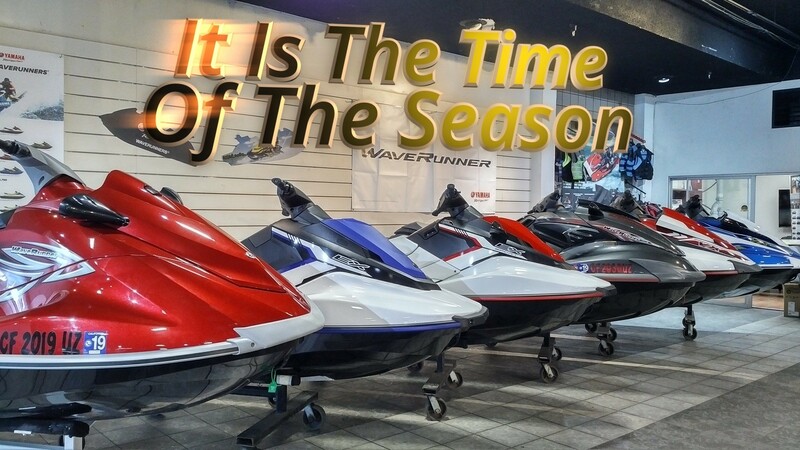 You’ve found the largest powersports dealership on California’s Central Coast! 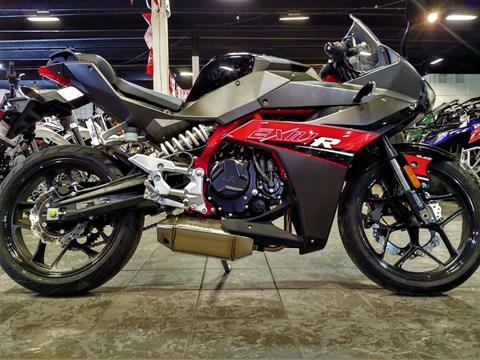 Of course, we have a HUGE inventory of new motorcycles for sale, including bikes from Kawasaki and SSR Motorsports. 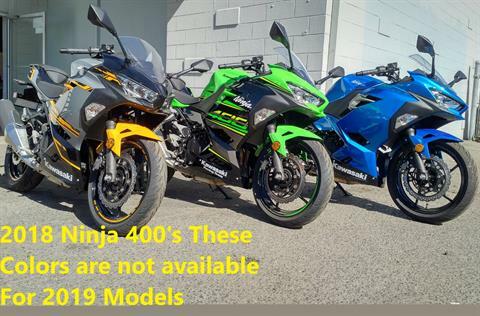 Don’t miss our in-stock Kawasaki Ninja sportbikes and SSR dirtbikes. If you’re looking to save money, check out our latest manufacturer promotions and used motorcycles for sale. But our dealership is more than a motorcycle shop. Visit us as well for new go-karts, ATVs and UTVs, including Kymco quads and Polaris side-by-sides such as RZR and Ranger models. 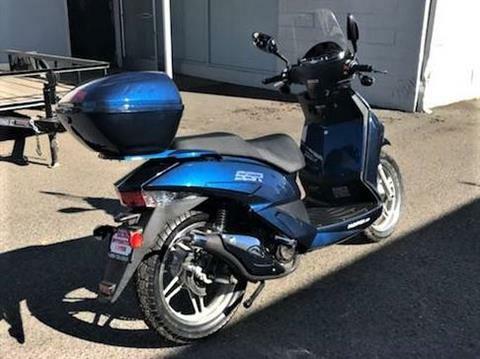 We sell new SSR mopeds and scooters, too. 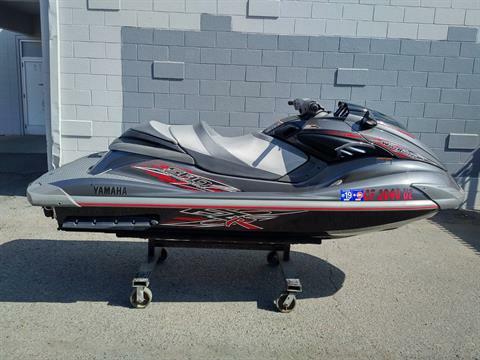 When you’re ready to leave land, check out our large selection of Yamaha watercraft. Salinas Motorcycle Center is located in Salinas, California, just an hour from San Jose near Monterey Bay. 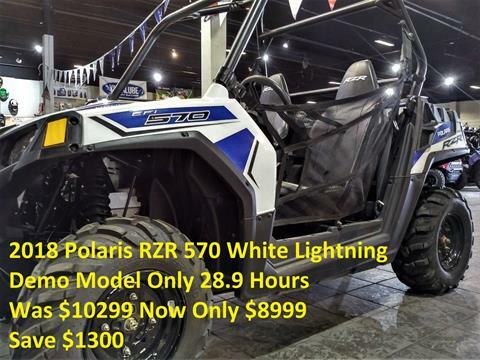 Visit our 6,000-square-foot showroom or contact us today for the best motorcycles, off-road vehicles, watercraft, service, parts, and much, much more!